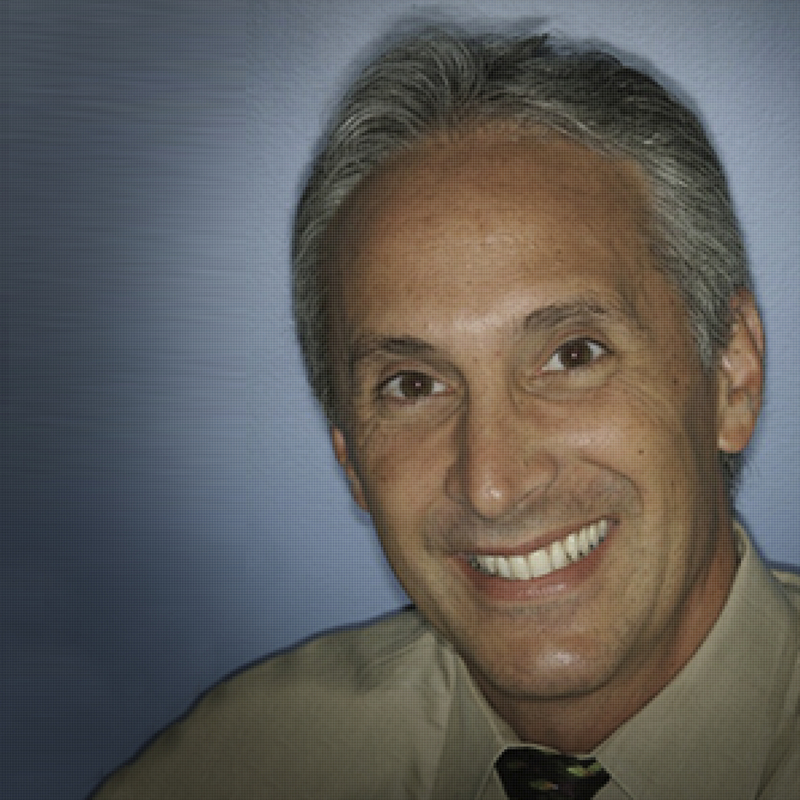 Dr. Leopardi received his undergraduate dental degree from the University of Adelaide, South Australia, in 1985. 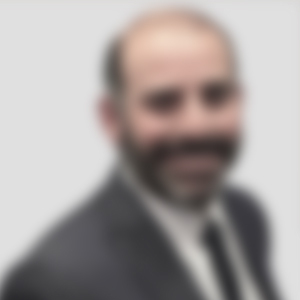 He enjoyed private practice as a general dentist in Adelaide, Australia, for several years prior to receiving his specialist training and masters degree in combined fixed, removable and implant Prosthodontics, at the University of North Carolina, at Chapel Hill, in 1993. 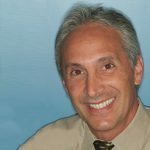 Dr. Vincent Celenza is a Board Certified Prosthodontist since 1988 and received his graduate training from Boston University in 1979. 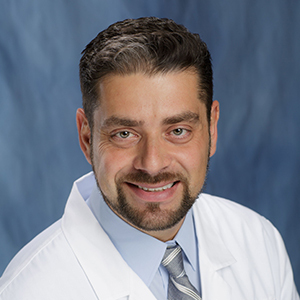 He has taught at New York University and Columbia dental schools and has presented nationally and internationally on Prosthodontics and how it relates to other specialties. He is currently in full-time private practice in New York City. 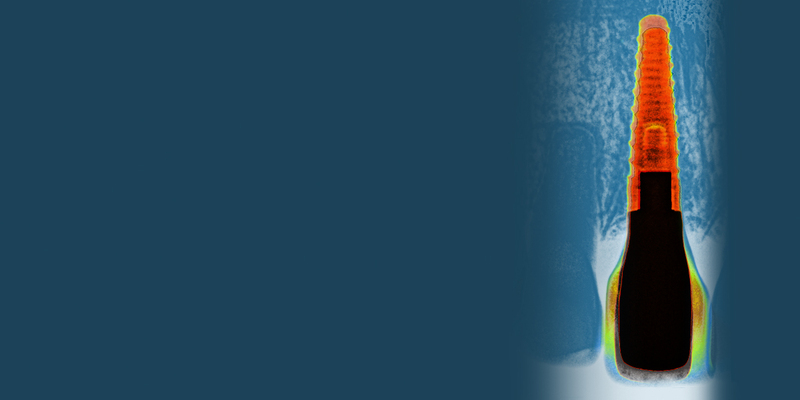 Edward Mills, DDS, is the past President of the American Academy of Implant Dentistry. 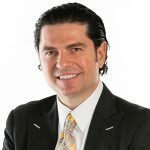 He was the director of Medical College of Georgia’s Comprehensive Implant Program for 27 years as well as The Georgia Maximus Program which is a 380 hour Comprehensive Program in Implant Dentistry. 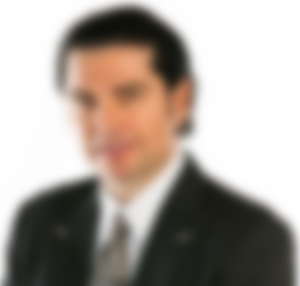 He is the director of the Advanced Dental Implant Studies group. 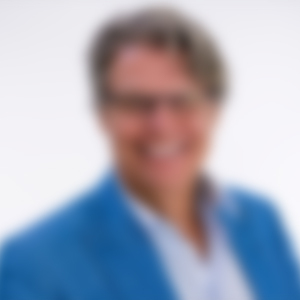 Dr. Lambert J Stumpel is a 1982 graduate from the Royal University of Utrecht, School of Dentistry, the Netherlands. 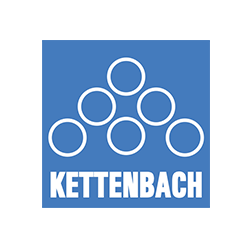 He is the developer of the 3D Click Guide®, holder of four patents, and has authored 32 peer reviewed publications and a textbook chapter. Dr. Neiva earned his Certificate and Master's degree in Periodontics from the University of Michigan, School of Dentistry. 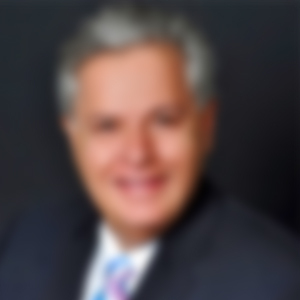 He is a Diplomate of the American Board of Periodontology and of the International Congress of Oral Implantology. He is also a Fellow of the American College of Dentists. A native of Chicago, Illinois, Dr. Steven Nytko completed his B.S. degree in Biology in 1986 and subsequently earned a Master of Science degree in Kinesiology at the University of Illinois - Urbana-Champaign. 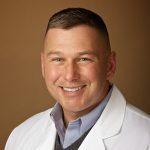 He earned his Doctorate of Dental Surgery degree at the University of Illinois - Chicago in 1991, where he also completed his specialty certificate in Periodontology in 1994. Since 2003, DISC (Denver Implant Study Club) has provided the most relevant dental implant continuing education to Denver and its subsidiaries. Starting in 2017, we have a new format, a great line-up of national speakers, a new venue, and special offerings. Our main objective is to empower doctors and their offices in building their implant practices. It is geared toward both general dentists and specialists. In order to attend the DISC 2019 sessions, you must be a DISC 2019 Premier Member. This presentation will raise issues on the positive and negative aspects of our use of dental implants focusing on the timing of when to make decisions to utilize this relatively new technology. In addition, we will delve into questions regarding the retention of questionable teeth and what might we do to keep healthy teeth healthy. Expectations from appropriate periodontal treatments to save ailing teeth will also be discussed. Gain a deeper appreciation for real teeth and develop some criteria for when to keep and when to lose them. Develop some skill sets and objectives for tooth preparation and impressioning. Come away with a firm understanding for the importance of documentation of our work. To RSVP for this event, please call Dr. Leopardi's office at 720-488-7677. Not a DISC 2019 Member yet? When treatment planning edentulous sites for dental implant therapy, invariably, the clinician and patient are faced with deficient volume of hard and soft tissue. These deficiencies range in dimensions, but the need for either horizontal augmentation, or vertical, or both prior to implant placement is frequent rather than the exception. The purpose of this presentation is to discuss surgical and also restorative protocols which are biologically additive and predictable for the partially and completely edentulous patient. Understand diagnosis and treatment planning of deficient ridges for future implant therapy. Enhance bone formation and soft tissue thickness and biotype through bioengineering and rejuvenation. Discuss appropriate long-term restorative material selection for predictable functional outcomes. Understand direct and indirect provisionalization techniques. Soft tissue manipulation to enhance tissue framing. Develop custom impression posts replicating ideal tissue profiles (emergence profile update). Immediate provisionalization and alternate techniques – custom healing abutments. Rationale for Osseodensification, new materials and techniques. Material selection based on material properties and features. It has been almost 50 years since the development of the prosthetic concept replacing missing teeth, bone and gums with a bone anchored bridge. Much has changes since, but also much has stayed the same. Edentulous patients today still require solutions to restore them back to function. Luckily today we have many more options and insights on how to best do that. This presentation will review the process. Starting with treatment planning and how this makes or breaks a case. Discussing the various immediate load techniques followed by almost every possible way one can produce a final prosthesis. A critical review will show that everything what is new is not necessarily better (but could be) and that we should always keep an eye on the long term functional and economic factors affecting our patients. Be able to pre-evaluate the edentulous or to be edentulous patient for implant prosthetic reconstruction. Describe the various immediate load techniques. Have a good understanding of the fabrication process of a fixed bone anchored bridge. Indications, rationale, and case selection criteria for this novel reconstructive product. Surgical considerations, technical elements, and lessons learned. Post-operative expectations, case management, and post-treatment observations. Approval does not imply acceptance by state or provincial board of dentistry or AGD endorsement.